We live in a world where people can move from virtual to augmented to mixed realities seamlessly. In simple words from physical to digital and back again. Where commerce is enabled through phones, websites, fitness bands, smart mirrors, cars, shoppable windows – and just about any other environment you can think of. This future is possible by bringing innovation to every aspect of life and business in a way that empowers people, unlocks business potential and grows economies. Join Mastercard at Money20/20, October 21-24 at the Venetian Hotel in Las Vegas, for a first-hand look at how the company is applying technology in ways that add real value for partners – banks, retailers and digital companies; who in turn, are helping to create new solutions that address and adapt to today’s digital lifestyle. Over the course of the conference, Mastercard executives will participate in a keynote, as well as moderated panel discussions and a fireside chat covering topics including smarter cities, tokenization and loyalty. Within its exhibit space (Booth #1816) Mastercard will feature immersive product and solution demonstrations – from frictionless shopping and new payment flows to smart cities and added value solutions beyond the payment – showcasing its work with partners and customers to power money moves in a digital world. This includes the artificial intelligence and device based insights of our Brighterion and NuData businesses, as well as test and learn capabilities of APT and real-time payments with Vocalink. Mastercard will be a supporting partner of the Money20/20 Startup Academy. 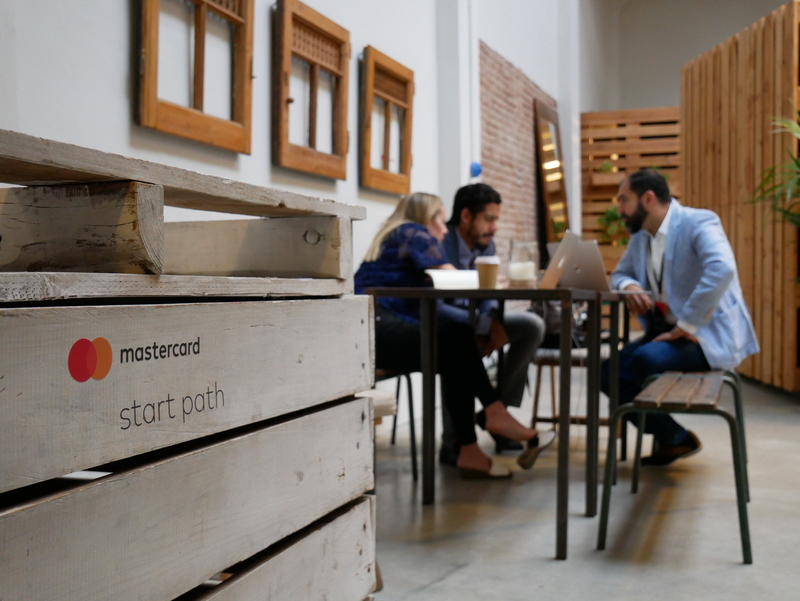 The Mastercard Start Path team will be on hand to deliver networking opportunities for startups and established industry leaders including a pitch breakfast that will take place the morning of Tuesday, October 23rd. Mastercard Start Path participants will also be featured in StartUp City on-site at the show. Be sure to visit the Engagement Bureau and follow us on Twitter for updates on Money20/20. If you are a member of the media planning to attend, please contact the team to set up a meeting. Thanks, this will help the startup people like us tremendously. amazing idea thanks for sharing this valuable news to move your money..
Really wonderful idea MasterCard I hope it all works well. printable calendars are available for free now. It’s a great initiative. It will help us to manage better. Thank you for this article, it was useful!